Research has repeatedly revealed that a good vocabulary goes hand in hand with academic success. 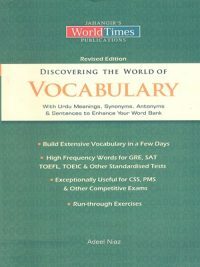 This book, then, is designed to help you increase your vocabulary in a systematic, practical, and interesting way. 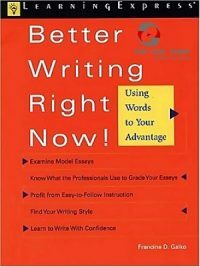 You will probably already know some of the word parts, challenging words, and academic terms this text contains, but most of them will likely be unfamiliar to you. 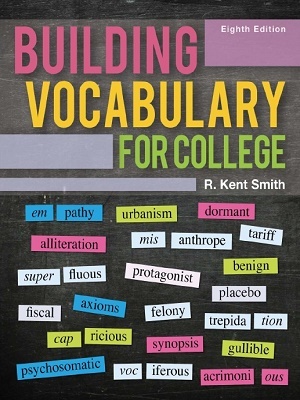 In any event, your vocabulary will be increased to a college level as you work through the chapters. Part One will deepen your understanding of common prefi xes, suffi xes, and roots (referred to as word parts), which will then make it easier for you to decipher the carefully chosen challenging words that are included in this part of the book. These words are associated with well-educated adults as well as those who have done well on the vocabulary section of the Scholastic Aptitude Test (SAT). 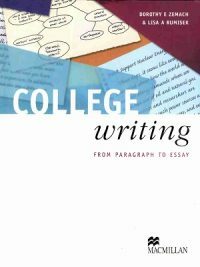 Part Two will give you a head start in mastering the academic terms associated with many of the introductory courses you will probably take in college. 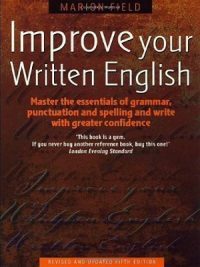 In addition, both Parts One and Two provide you with an excellent opportunity to learn the distinctions between words that are often confused with one another (such as affect and effect), and to become familiar with a number of common English expressions, known as idioms, that you might not know (such as Monday morning quarterback or to steal someone’s thunder). 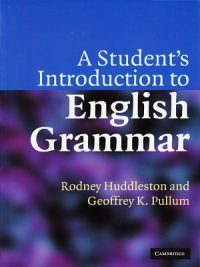 I hope you will discover, as other students have, that this book contributes to your overall academic success as this is its main goal.